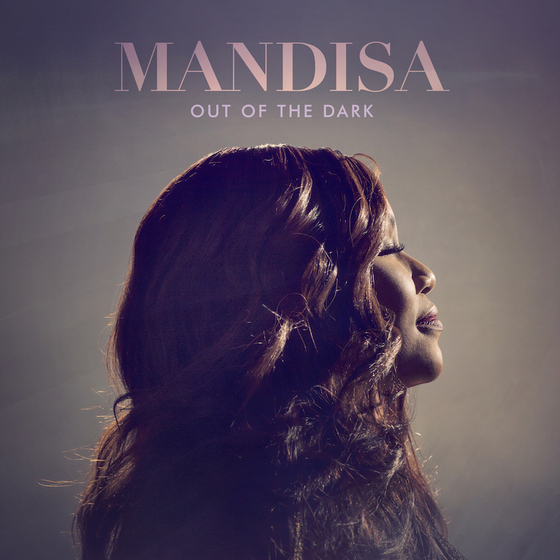 Nashville, Tenn. (October 1, 2014) – GRAMMY® winner Mandisa brings a whole new element of “high energy and inspiration” on her first full-length remix album, Get Up: The Remixes, available now. 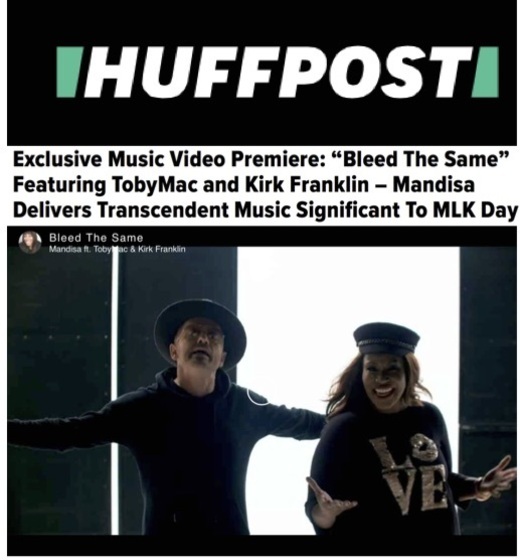 Featuring 11 remixes of her biggest hits - including "Overcomer," "Stronger" and "Good Morning," all three of which Mandisa has performed on ABC's Good Morning America – Get Up: The Remixes follows the success of her best-selling and critically acclaimed album Overcomer. In less than two weeks, Mandisa will perform at the 45th Annual GMA Dove Awards, where she is nominated for Artist of the Year, Pop/Contemporary Album of the Year for Overcomer, Song of the Year, Contemporary Christian Performance of the Year and Short Form Video of the Year for "Overcomer.” The show will be held at Lipsomb University's Allen Arena October 7 and will air globally on the Trinity Broadcasting Network. Mandisa is currently on the “Thrive Tour” with Casting Crowns and Sidewalk Prophets. To see if Mandisa is coming to a city near you, visit mandisaofficial.com/home/tour. With more than 1 million records sold, GRAMMY® winner and and American Idol Season 5 finalist Mandisa is a voice of encouragement and truth to people facing life’s challenges all around the world. In less than a year, Mandisa performed her three hit singles "Overcomer," "Good Morning," and "Stronger" on the highest rated morning show, ABC’s Good Morning America (GMA.) Her performance of “Stronger” welcomed the emotional return of beloved morning host Robin Roberts. The NFL also welcomed Mandisa to perform the national anthem during a Sunday night NFL Network game to kick off Breast Cancer Awareness month where she was joined by members of the 49ers family who are survivors. Her album, Overcomer, released in 2013 and debuted at No. 1 on the Billboard Christian Albums Chart, with the album's title track holding on to the No. 1 spot for twelve weeks on the National Christian Audience chart as well as the No. 1 position on the Christian/Gospel Core Digital sales chart for several weeks. This year, Mandisa was awarded a GRAMMY® for Best Contemporary Christian Music Album for her best-selling and critically acclaimed project Overcomer. Additionally, “Overcomer’s” songwriters (David Garcia, Ben Glover & Christopher Stevens) won the GRAMMY® for Best Contemporary Christian Music Song. Her first full-length remix album, Get Up: The Remixes, is available now. 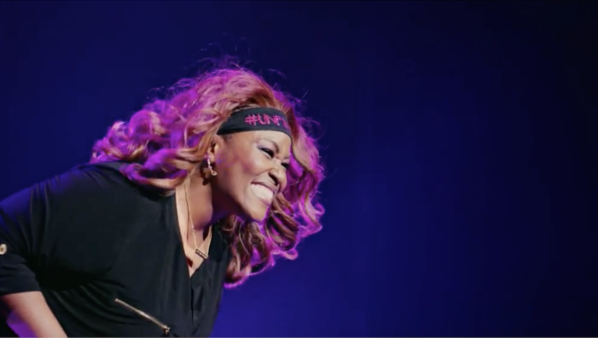 On top of it all, Mandisa has been busy touring, joining TobyMac, Brandon Heath and others on the Hits Deep Tour which started in November of 2013 and stretched into this March, followed by a 19-city run with Skillet and Third Day. This fall, Mandisa will join Casting Crowns and Sidewalk Prophets in September for 39 stops across the country on the Thrive Tour, along with performances at various events with Third Day, Steven Curtis Chapman and Hillsong United. Visit Mandisa's tour page for updated information and dates. With more than 1 million records sold, GRAMMY® winner and and American Idol Season 5 finalist Mandisa is a voice of encouragement and truth to people facing life’s challenges all around the world. 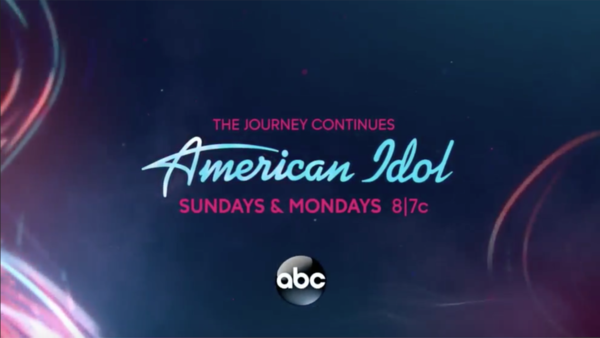 In less than a year, Mandisa performed her three hit singles "Overcomer," "Good Morning," and "Stronger" on the highest rated morning show, ABC’s Good Morning America (GMA.) Her performance of “Stronger” welcomed the emotional return of beloved morning host Robin Roberts. The NFL also welcomed Mandisa to perform the national anthem during a Sunday night NFL Network game to kick off Breast Cancer Awareness month where she was joined by members of the 49ers family who are survivors. Her album, Overcomer, released August 27, 2013 and debuted at No. 1 on the Billboard Christian Albums Chart, with the album's title track holding on to the No. 1 spot for twelve weeks on the National Christian Audience chart as well as the No. 1 position on the Christian/Gospel Core Digital sales chart for several weeks. This year, Mandisa was awarded a GRAMMY® for Best Contemporary Christian Music Album for her best-selling and critically acclaimed project Overcomer. Additionally, “Overcomer’s” songwriters (David Garcia, Ben Glover & Christopher Stevens) won the GRAMMY® for Best Contemporary Christian Music Song.